Whenever plans don’t work out the way someone expects them to, I’m reminded of the cobra effect. Coined in a book written by the late German economist Horst Siebert, the cobra effect is a cautionary tale of unintended consequences during British rule in India. The British government was concerned that venomous cobra snakes were common in Delhi and, as a result, offered a bounty for every dead cobra. As you would expect, the incentive worked – large numbers of snakes were killed for the reward. Indian entrepreneurs eventually realized that they could make additional income by breeding cobras for the sole purpose of turning them in for the reward. The new snake-breeding industry flourished! When the British government discovered what was going on, they stopped the reward program. This, in turn, caused the snake breeders to release their now-worthless cobras which increased the number of snakes in the wild. The program to reduce the number of snakes in Delhi actually increased them. 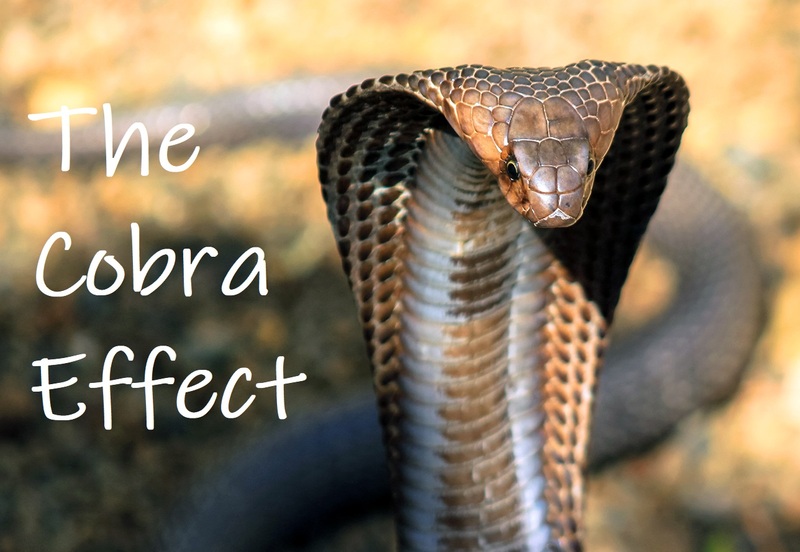 The cobra effect is a specific example of the so-called law of unintended consequences – outcomes that are not the ones foreseen or intended by an action. 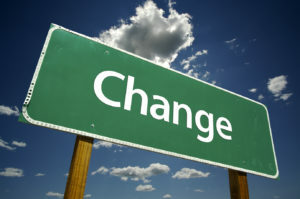 Unintended consequences can result in an unexpected benefit or drawback but sometimes they simply backfire. As was the case in the cobra effect, the outcome is the exact opposite to what was originally intended. The cobra effect – and more generally the law of unintended consequences – reminds us that we cannot fully control the world around us. No matter how much we plan, something unexpected can happen. Sometimes the exact opposite of what we planned for. This doesn’t mean you should give up planning but it does mean that you’ll occasionally get snake-bitten. This is a great story and such a useful metaphor for the current times when actions seem to be taken without any thought of consequences. great point- I use to talk a lot about unintended consequences when I taught college students- but this a great example that gets your attention! Thanks for your insight!